Style and statement typically refer to the way a person wears clothes, accessories, shoes, bags, and manicure. It also describes how other people interpret the appearance. Style and statement differ according to personality, mood, age, trend, gender, and many other factors. Celebrities, movies, magazines, and friends may greatly influence a teenager’s style. An adult may consider work, trend, personal style, and colour. Everyone has different preferences for what they wear and how they wear them. For example, two ladies in a nail salon may want the best manicure in London but choose different colours and design. Even those who claim not to care about what they wear, still stare at their closet for a few moments before picking an item that relates to their mood. Have you ever wondered what different styles show? When you get dressed and sport a beautiful manicure and pedicure, you are sending a statement about your style. To help redefine your choices or enhance them, here are different looks and their significance. Casual looks require simple clothing; nothing cluttered or stressful. The colours are usually white, black, and other neutral colours. A woman who rocks the casual look on most days would own a lot of t-shirts and black pants. There is less concentration on jewellery, except you have plain designs. Accessories that complement this style include sunglasses. Backpacks are a good option but you can also go classy with the bags. The manicure and pedicure to complete this can be cool and light colours of a French manicure or gel manicure. This is somewhere between being subtle and being bold, but always maintaining the sensual element. The naughty look can be worn for a date- it lets your partner know you won’t take no for an answer. It is a confident look for the office (with a touch of class and discretion), dinners, and parties. Your wardrobe should contain exotic items that show skin and allow you to flaunt your best features. The clothing items include shorts, tight skirts, tight tops, transparent fabrics, and much more. Heels are good for the feet and small, chic bags are ideal to finish it off. Don’t leave out the best manicure in London. Choose bold colours that show character and strength like red. English summer can be unpredictable from warm days to possibilities of rain and a few scorching hot days in between. The summer look should always support your day and ensure you are not left uncomfortable or regretting your choice of clothes. First, before you start picking up items, get some insight into the weather forecast. On most days you should wear comfortable sandals, casual tops, and jeans. Your appearance can be classy, chic, and ultimately comfortable. For warmth have a fleece top or leather jacket handy. Summer is a good time to get a medical pedicure in London with Trieu Nails. It gives your foot a chance to breathe and feel clean. Summer manicure colours include white, sweet pastels, and nudes. The summer look can be worn on other days with light-coloured accessories to finish off. When it’s cold outside, you don’t need to give up on being fashionable and maintaining your personal style. 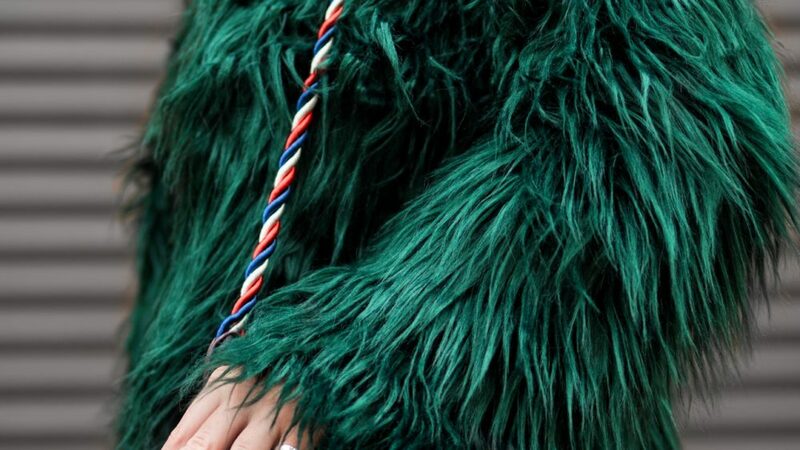 See winter as a time to wear all your favourite pieces at once. No matter where you are going, the winter look can be elegant. You can start by putting aside those light fabrics and clothing. Fashionable winter proof items include boots, leopard prints, leather trousers, wool coats, and shiny puffers. Your goal is to stay warm with enough layers but still play with neutral and bright colours. You can be flexible with bags during this season. A casual or sophisticated winter look won’t be complete without beautiful manicure and pedicure. Gel manicure or acrylics are a good option for the season. Colours that stand out during this time are wine, gold, white with a touch of glitter, bright purple, and icy blue polish. The activities of the day can be hectic, and most ladies like to reduce stress with active nights out. If your nightlife is in full throttle, then your style and statement must be in sync as well. Alternating between the naughty look and other more subtle styles is ideal. The clothes you wear should depend on the activities of the night and the weather. Sensual clothing can work for parties and dates, but there are some days you can go with a chic and stylish look. Personal or fashion style varies across individuals. The important thing to know is that yours is unique. Every woman should enhance her style to be elegant, beautiful, and presentable always. Wear colours that suit you or give a statement you want. Use services provided by professionals such as a hair salon or nail salon. 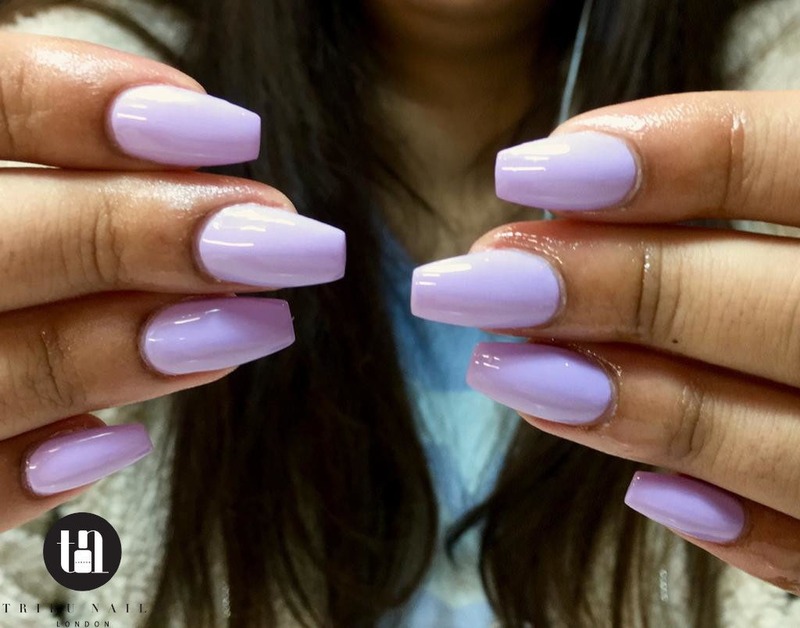 At Trieu Nails London, we are all about enhancing your personal style. Our professional manicurists have vast knowledge, experience, and creative skills that produce amazing results. Visit us for a manicure and pedicure that complement your chosen looks.